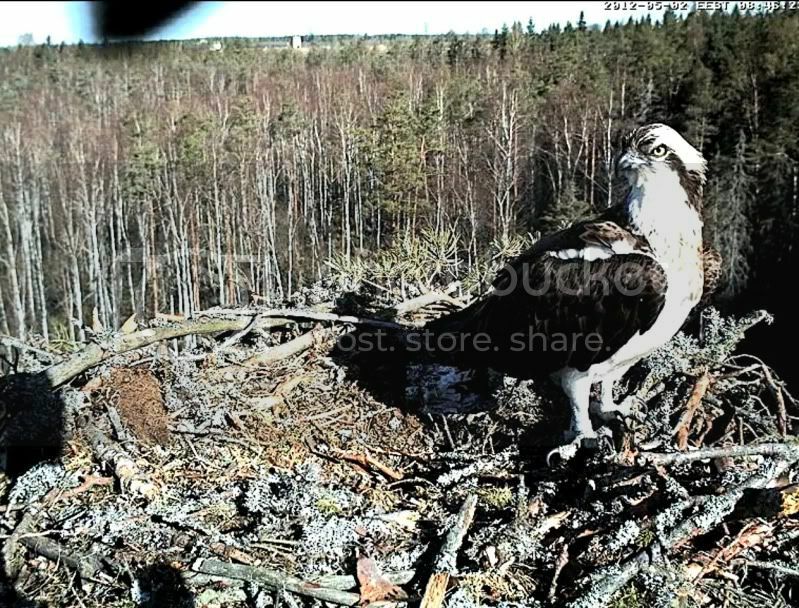 Both ospreys are on the nest,busy doing nestorations. M has left now. 17:05 F is still busy arranging the nestbowl. 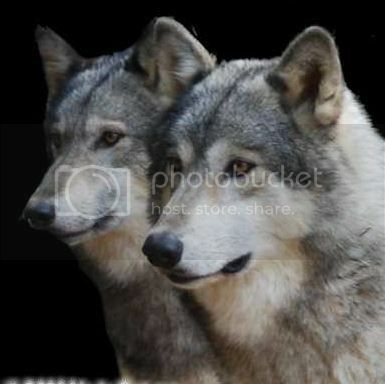 17:15 M returns,attempts at mating. Unsuccessful. F said 'Ger off me" and gave him a 'look'. 17:18 M flies off,a moment later F flies off too. 17:22 Back at the nest..
17:29 Osprey still on the nest just looking around. (hasn't turned so I could see the breast feathers..
18:10 Female (Dark Lady, no rings) is chirping, male flies to branch or ? up above, then jumps down onto her back. 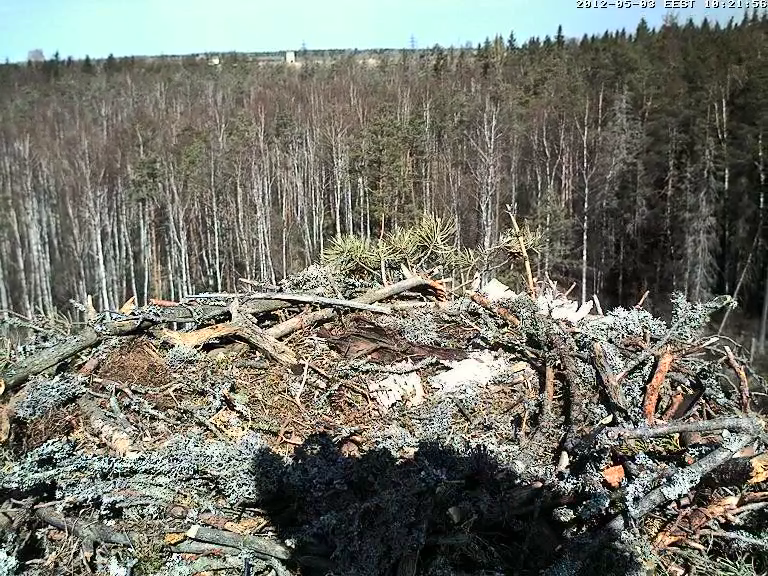 18:13 Male flies off the nest. Female stays and preens. 18:21 Females sees someone coming and chirps. Male lands on her back, and she bends a little but nor much, and does not raise her tail all the way. The male stays on a few more seconds this time. In the last two attempted matings, when the male jumps down, he does not assume a submissive posture - he raises his wings and turns back toward the female ... that is different! Female flies UP and male arranges things in the nest bowl. The osprey couple ar seemingly taking turns perching above the nest.? on the cam pole maybe. The nest here is empty just now.
? Female on the nest,doing nestorations. Eating a fish. 20:21 Still moving sticks and branches around. 21: ? 14 Osprey on the nest. Ring on R leg. The Ospreys do sit just above the cam -- one was sitting so its tail was in view.